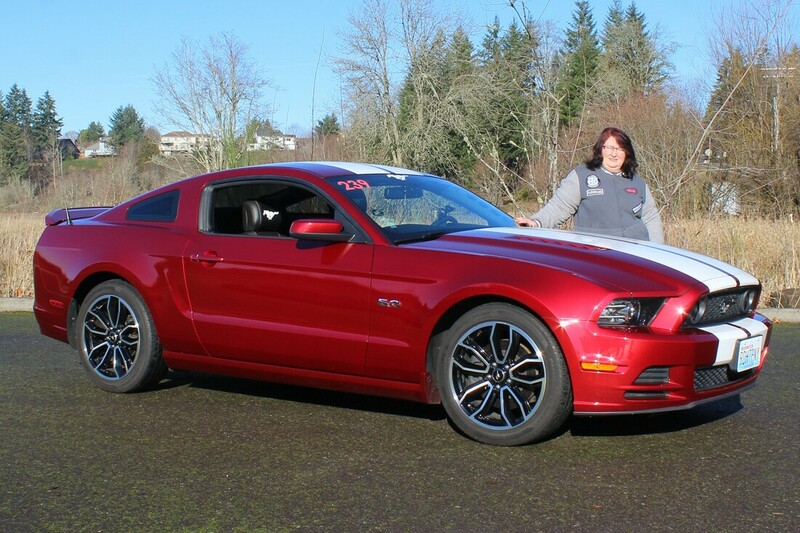 Thurston County's only regional Mustang Club Of America affiliate, Mustangs West, is a club dedicated to Ford Mustang enthusiasts in the South Puget Sound area. The club is based in Olympia, Washington but draws members from all over Southern and Western Washington. 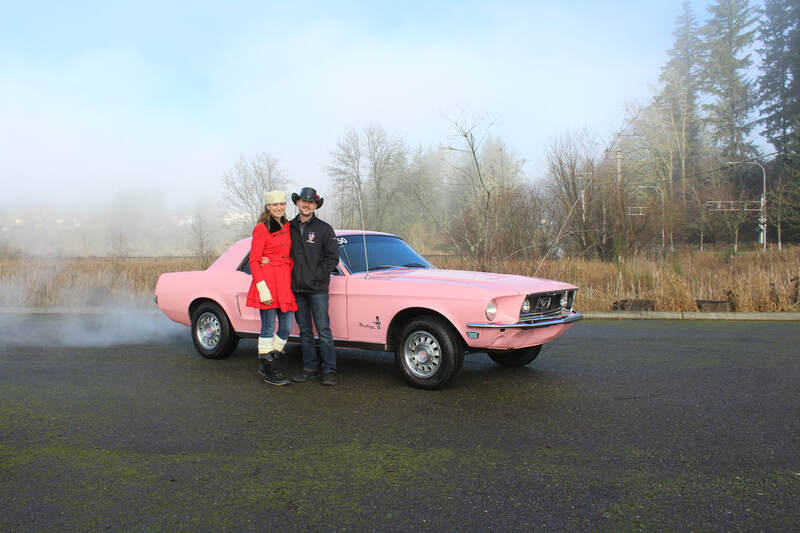 Each September, Mustangs West hosts one of the biggest Mustang car shows in the Northwest. 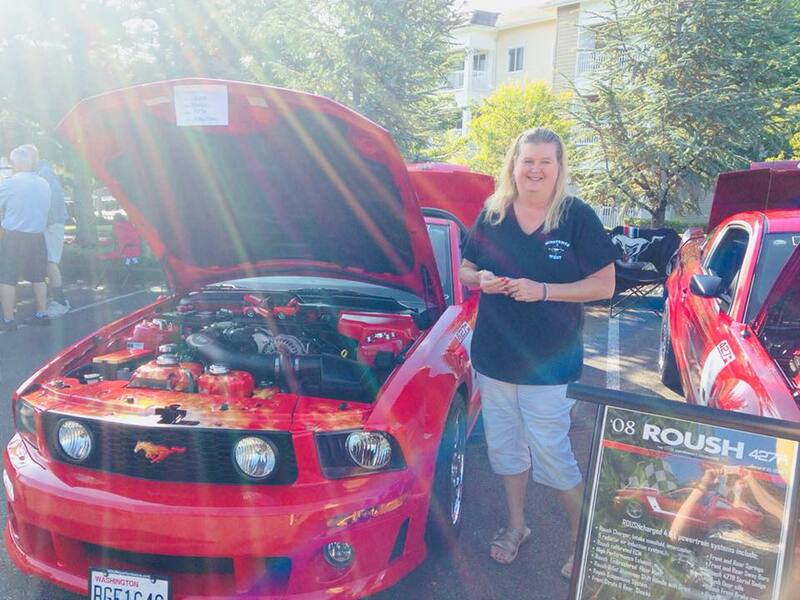 Ponies In The Park is an amazing car show displaying all generations of Mustangs and other Ford powered vehicles. 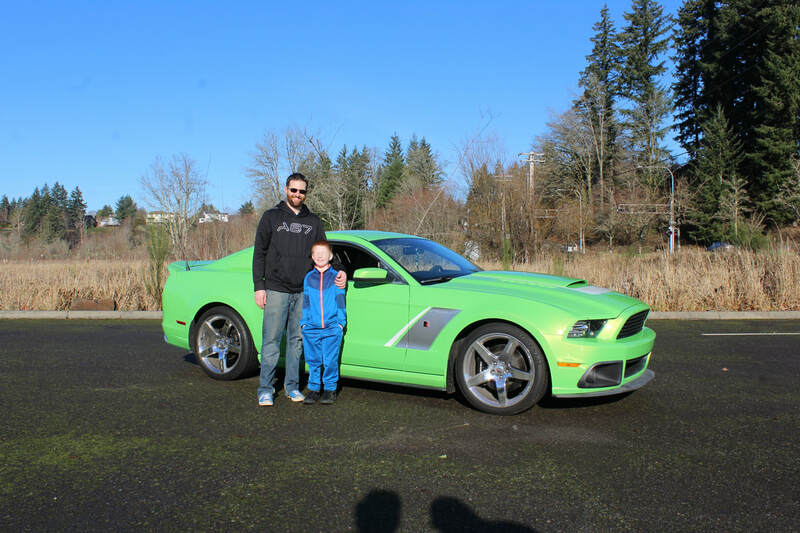 It is well attended by Mustang enthusiasts from Washington, Oregon, and British Columbia. Please browse the site and feel free to contact us with any questions regarding club membership, calendar events, and/or sponsorship opportunities. Matt has been a member of Mustangs West since 2017. Susan has been a member since . Vickey has been a member since 2018. Mike has been a member since 2016.